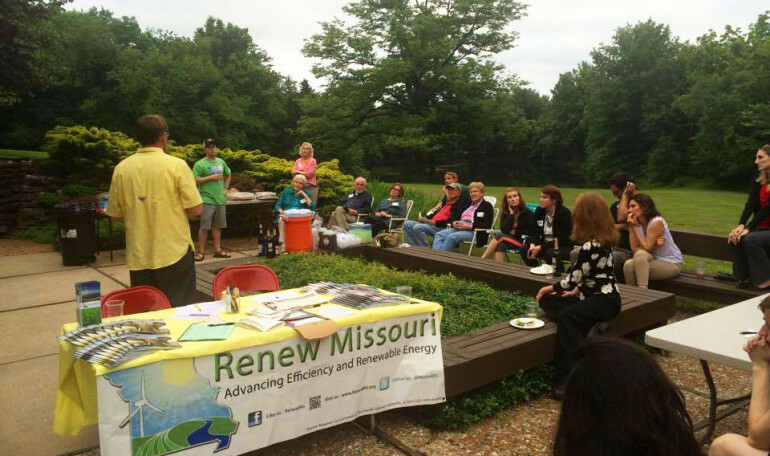 Renew Missouri exists to advance the development of renewable energy in Missouri. Renew Missouri is solely dedicated to increasing energy efficiency and renewable energy in Missouri through policy changes. We work hard in that quest and we have accomplished a great deal. We owe many thanks to our supporters for everything we’ve been able to do. Without the monthly donations and volunteer support from the people of Missouri who have made this an important issue, Renew Missouri would not be able to keep up this level of success.
. Keep up to date with the latest legislative actions throughout the year by subscribing to our action alerts! Subscribe. 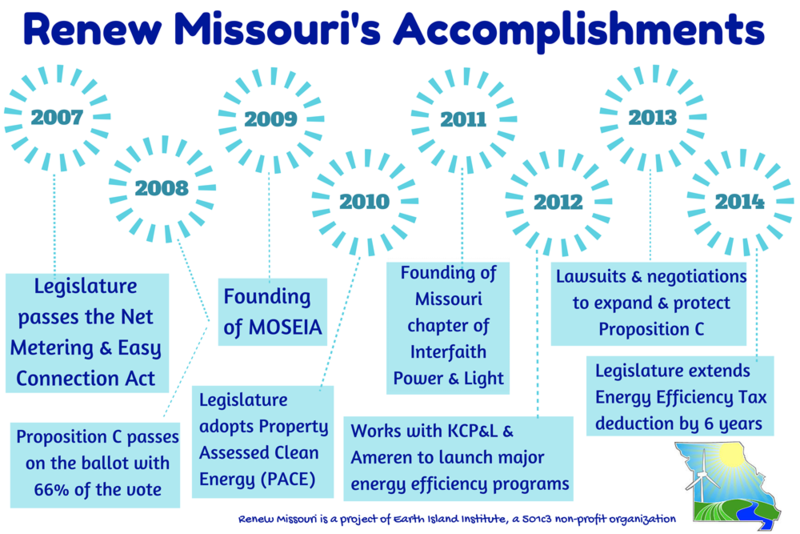 We need your help transforming Missouri into a leading state in renewables and energy efficiency by 2016! One way you can help is by becoming a Legislative Liaison! What is a Legislative Liaison? Liaisons commit to meeting with their legislators throughout the year and conveying their passion for clean energy policy in Missouri and taking action when good or bad legislation happens! We are Friend of the Sea. Are you? What are the benefits of hemp for the planet and people? Medio Piave is a Friend of the Earth. Are you?